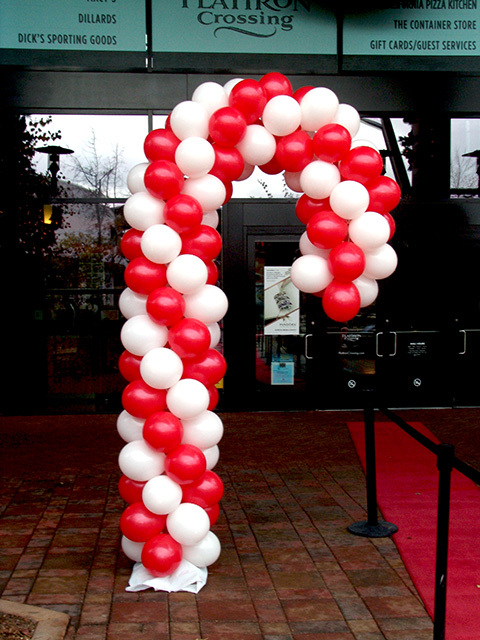 How tasty do these large balloon candy canes look? Makes me really hungry just lookin’ at them! 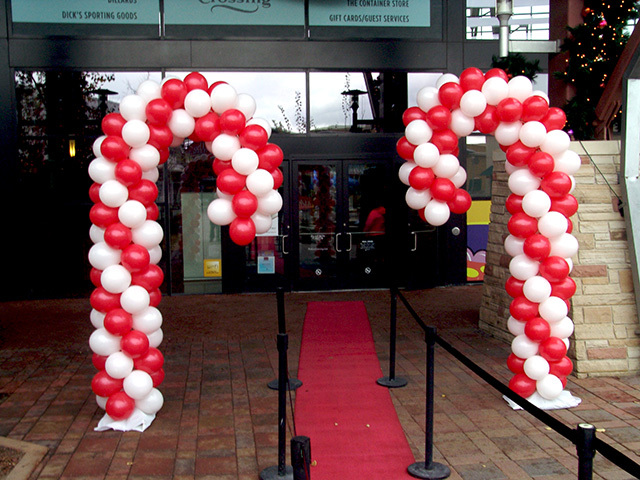 Expect a large helping of fun and excitement when we bring the awesome balloon sculptures to your party.